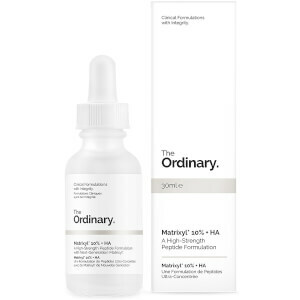 This formulation uses 100% pure Moroccan Argan Seed Oil extracted through a cold pressing that preserves the integrity of the oil's fatty acids vitamins phenols (including caffeic acid) and carotenes. Argan oil's main fatty acid content is made up of oleic acid and linoleic acid. The oil supports healthy skin and reduces the appearance of flaking. It also adds soft sheen and strength to hair. Note: Supplied in UV-protective packaging. Hair Application - Work through damp clean hair daily or as needed. Skin Application - Apply a few drops to the entire face once daily or as needed. water-free alcohol-free nut-free silicone-free vegan cruelty-free. 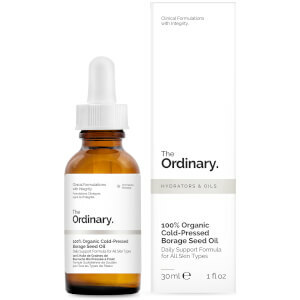 Skin Application: Apply a few drops to the entire face once daily or as needed.